It’s likely many gamers have Prey on their wish-lists for the year. This is because developer Arkane Studios upcoming game sure looks like it could be one of the top action games of 2017. Also, this sci-fi first-person shooter also has one of the most interesting settings we have seen in a video game since the Ishimura spaceship in Dead Space and the underwater city of Rapture featured in Bioshock. This is because Prey’s the Talos I space station is looking like it could be one of the most atmospheric and interesting video game settings of the year, and is the subject of the game’s latest trailer (see below). This space station is built by the all-powerful TranStar company as described in the video, and is a huge multi-layered structure for you to explore in the game. Actually, this is such a big setting that lead designer Ricardo Bare refers to Prey in the video as “an open space station game”. Also, lead systems designer Seth Shain calls the Talos I space station an “amazing sandbox” with a “huge diversity of locations”, giving us an idea of the game’s scope. But the Talos I space station will also be a dangerous location to explore as the team at Arkane Studios explains in the video. This is not only because an alien species known as the Typhon are roaming about, ready to slice and dice you at every turn. Also, the station has areas filled with hazards and even spaces where you won’t be able to breathe, so the aliens won’t be the only threats you will have to deal with in Arkane Studios upcoming game. Judging by this video, there’s no denying that Prey is looking like it could be one of the year’s most exciting video game releases. So it would be a good thing is this lived up to the hype and turns out to be another great game from Arkane Studios like their widely acclaimed Dishonored 2 was last year. 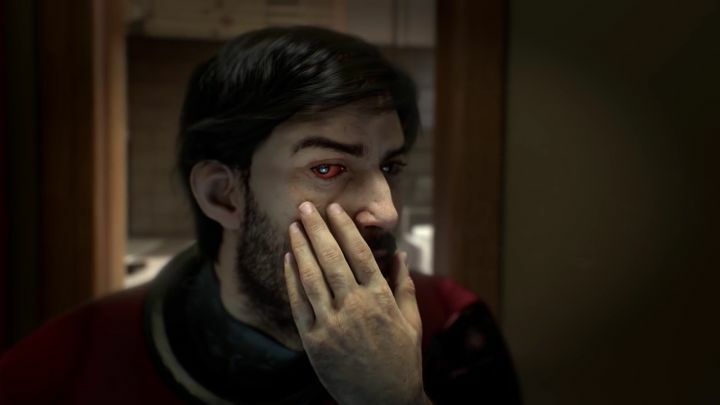 Note: Prey will be released on May 5, 2017. Available on PS4, Xbox One, PS3, Xbox 360 and PC.